Learn how to build an outstanding support program with this free guide. Good customer service is different from company to company, but the key characteristics of good customer customer include: a rapid response time to customer requests, responding to all feedback and requests (positive or negative), self-service help documents and FAQs, a frictionless process for getting in touch with a customer support rep, a willingness to apologize and compensate for errors, empathetic solutions to problems, and helpful recommendations customers can use to learn and grow. One bad customer service experience can swear you off a product forever. But one exceptional experience, on the other hand, can turn you into a lifelong and loyal brand advocate. More than half of U.S. consumers express loyalty by recommending brands to family and friends, and almost half of those consumers stay loyal to those recommended brands. And brand loyalty is important -- because almost half of consumers spend more with brands they're loyal to. So, how can brands actually earn the loyalty of customers? 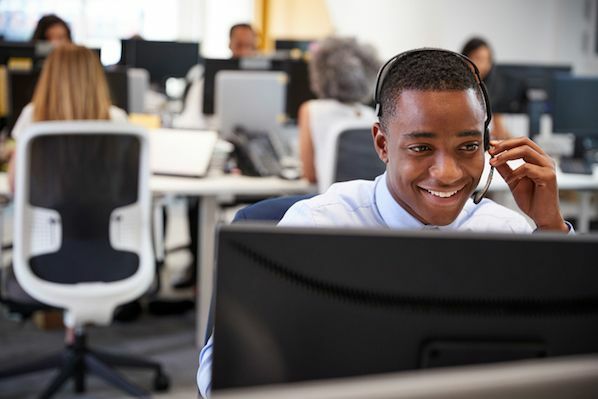 How can customer service professionals consistently delight and empower customers so they not only keep coming back, but they refer family and friends to become customers, too? To answer this question, we've curated a list of B2B and B2C brands that are established as industry leaders -- and that deliver exceptional customer service. And because no two brands are created equal, we've distilled lessons and wisdom from each story that any customer service professional or brand can apply to their own strategies today. The Ritz-Carlton's service policies are so legendary, stories of satisfied customers have even made it into books -- like this one. In it, customer experience expert and author John DiJulius describes the story of his stay at a Ritz-Carlton hotel -- when he unknowingly left something behind in his guest room. I left The Ritz-Carlton Sarasota in such a rush for the airport that I forgot my laptop charger in my room. I planned to call when I got back into my office, but before I could, I received a next-day air package from The Ritz-Carlton Sarasota. In it was my charger, with a note saying, 'Mr. DiJulius, I wanted to make sure we got this to you right away. I am sure you need it, and, just in case, I sent you an extra charger for your laptop." The note was signed by Larry K. Kinney, in Loss Prevention.'" If this customer service story sounds over-the-top good, it's not. Ritz-Carlton's commitment to exceptional customer service is so strong that any employee is independently authorized to spend up to $2,000 per day to improve guest experience. That's right -- whether an employee works at the reception desk, in the restaurant, or cleaning hotel rooms, they can independently decide to make a guest's experience exceptional -- as was the case in the example above. I believe in the power of recognition and empowerment leading to great employee engagement. And employee engagement is critical to guest engagement." Ritz-Carlton is committed to excellent service, and its mission -- "We are ladies and gentlemen serving ladies and gentlemen" -- serves to reinforce and promote employee engagement in their day-to-day work to look for moments when they can transform a customer's experience. Customer Service Takeaway: Employee empowerment is critical to achieving good outcomes for your customers. 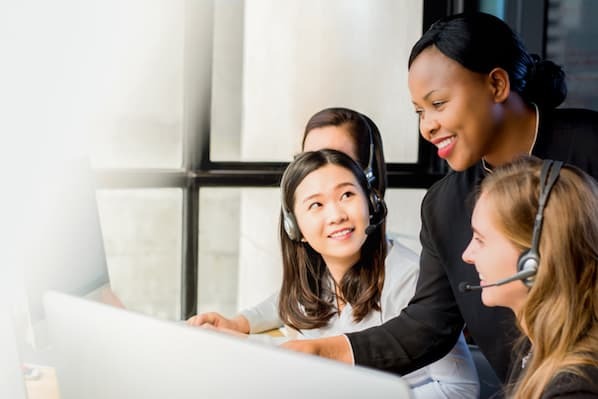 The first step toward employee empowerment is engagement: Make customer service part of your mission, and make your mission a part of everything your organization does. Then, structure and incentivize your team so employees can work independently to solve customer problems and think creatively. Our friends over at Wistia -- a video hosting and analytics platform -- believe in the power of video to help tell company stories. And that isn't just restricted to marketing videos and social media content -- Wistia uses videos to provide great customer service, too. Wistia team members create personalized how-to videos and individualized thank-you notes to help customers and demonstrate how to use different aspects of the software using a visual medium. "Even if I can explain something clearly with words," he says, "it's totally different to be able to show someone how few steps it takes to get from point A to point B. Realistically, eyes will gloss over a wall of text." That's how Wistia has seen such success in achieving good customer service -- by showing, rather than telling, customers how to troubleshoot, they can learn more effectively and remember solutions better than reading an email or hopping on a phone call. Customer Service Takeaway: Don't feel restricted to phone calls to provide exceptional customer service. Instead, use technology to deliver support in the medium that makes the most sense. Tools like screenshots, GIFs, and videos can go a long way toward explaining a tricky concept, and they don't need to be fancy to work. Tools like Jing, Awesome Screenshot, LICEcap, QuickTime Player, and even your own smartphone or webcam can be used to create helpful resources customers can refer to again and again. And, of course, if you're a HubSpot customer, you can integrate with Wistia to create and host video using its neat software. Disclaimer: I wear Warby Parker glasses. But I'm not the only who favors the brand -- Warby Parker has revolutionized the pricey glasses industry and made itself a beloved brand, thanks to its affordable frames and home try-on program. 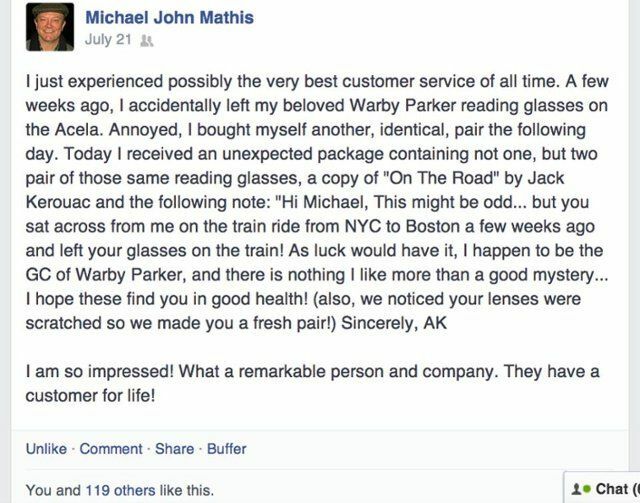 One of Warby Parker's most famous customer service stories is a very unique case: A customer abandoned a pair of glasses on a train and got home to find his glasses and a replacement pair waiting for him -- thanks to his seatmate on the train, former Warby Parker General Counsel, Anjail Kumar. This is fantastic customer service -- but it's obviously hard to replicate on an everyday basis. Some of the bigger customer service lessons can be drawn from Warby Parker's mission and business model. 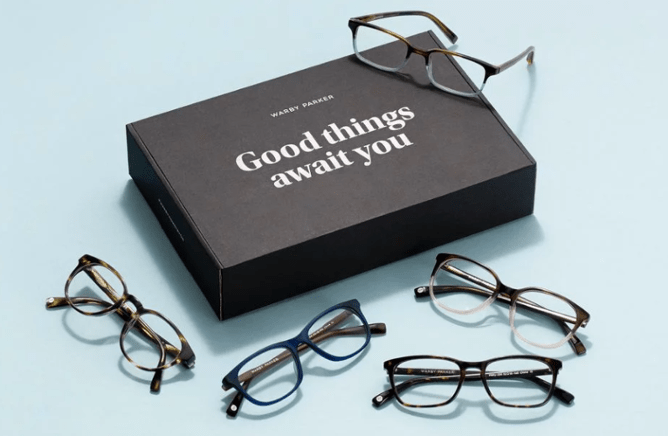 Upon arriving at Warby Parker's website, visitors can immediately take a quiz -- which is a) fun, and b) get customers excited about the variety of glasses types they can choose from. From there, visitors can browse the selection of frames, and they can choose five options to try on, free of charge, at home. From there, customers can completely customize frames and lenses to suit their needs -- all the while saving money compared to a traditional eyeglasses retailer. All of these options make customers loyal -- and not only do they keep buying, but they recommend Warby Parker to friends: When Warby Parker sends customers glasses to try on, they recommend sharing selfies on Instagram using the hashtag #WarbyParkerHomeTryOn to get opinions (and, of course, to spread the word with friends). Customer Service Takeaway: Everyone likes options -- especially when it comes to fashion. Give your customers options -- from the first moment they interact with your brand. Whether this means creating interactive quizzes, offering free demos or trials, or sending backup products, give customers a chance to "try on" your products and learn more about you. If policy decisions are outside of your pay grade, give people options when you're on the customer service front lines. Ask customers how they like to be contacted, and provide service in the mode that works best for them. Decide with customers if they want to be proactively contacted on a regular basis, or if they want to reach out to you when they need help. It's nice to have options -- so use technology and be flexibility to provide them to customers. I recently heard from Kristin Aardsma, who works in customer support at Basecamp, at Support Driven's SDX 2017. 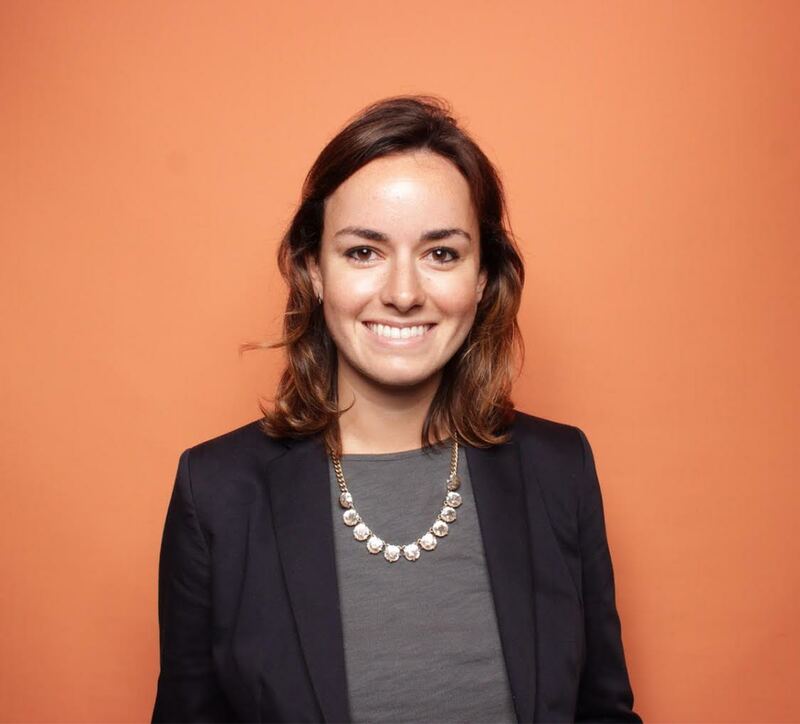 She spoke about Basecamp's customer support team -- more specifically, how the team readjusted how it measured success to reduce employee stress and turnover and achieve better outcomes for customers. Part of Basecamp's solution to solving for the customer and making sure it could staff its customer support team to capacity was creating time in the workday for research, innovation, and creativity. 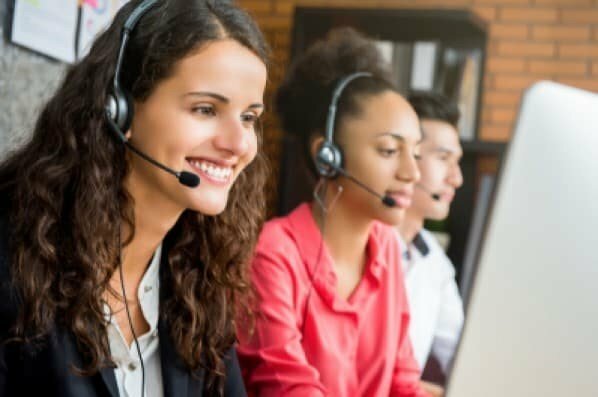 To that end, customer support reps spend two hours per day off the phone lines and away from the queue -- and they re-dedicate that time toward other projects. Employees have more opportunities for company-wide impact by collecting research, analyzing data, identifying patterns and trends, and working on projects and processes to achieve better results. Two hours per day, or 10 hours per week, might sound like a lot, but it paid off for Basecamp. Employees weren't burning out due to overload and stress, and Basecamp wasn't over capacity and unable to solve customer problems because team members were happier. Customer Service Takeaway: Time spent away from the queue isn't time wasted -- so make sure to dedicate time during your week to identifying patterns, analyzing data, and creating processes to work more efficiently. 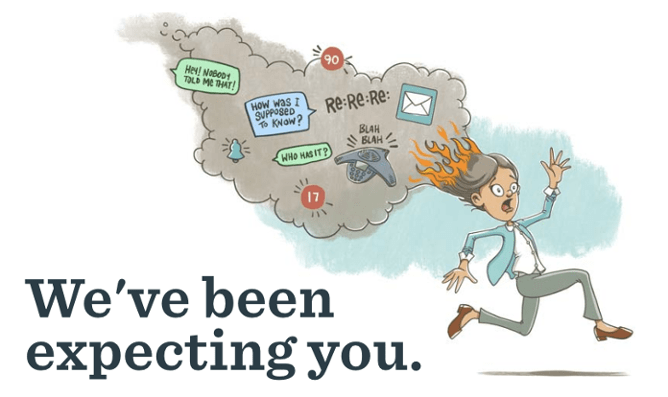 When you're burning through tickets or on the phones non-stop all day, it can be hard to step away, but front-line customer service insights and feedback can help your organization, so make sure to collect and share them. Dedicate time each week to reviewing what went wrong, what went well, feedback you receive from customers, and common themes you can identify and surface to your team. You'll be able to do your job better and help others improve, too. Skincare and makeup brand Glossier is hailed as an industry disruptor for preaching "skincare first, makeup second," but its customer-centric business model and customer service team are disruptive, too. CEO and co-founder Emily Weiss explains that she built Glossier around the crowdsourced opinions of real women about the beauty and skincare products they loved -- and the ones they wanted, too. By reading and engaging with readers on her blog and on social media, she built a brand that was about affordable skincare and beauty products that made women feel good to use. And that social media savvy and crowdsourcing prowess hasn't faded from view since Glossier has grown bigger and bigger -- in fact, it's still the guiding philosophy when Glossier brings new products to market, like when it launched its first sunscreen last year after calls from customers to create a product that wasn't sticky and didn't smell like sunblock. Weiss told Entrepreneur that she received "so many DMs from people on Instagram writing to say, 'Thank you so much for listening; we’ve been waiting for this moment.'" Most of the products Glossier offers are made vegan and cruelty-free in another example of the brand listening to and immediately implementing customer feedback. Glossier's customer service department, otherwise known as the gTEAM, are responsible for collecting and responding to customer comments and messages on social media, and creating individualized experiences with each engagement. Perhaps that's why the team is a team within the marketing department, and why they're called "editors" -- because content creation is a big part of Glossier's customer service strategy. With likes, retweets, emoji-decorated DMs, and blog posts, Glossier strives to make each piece of content engaging and authentic to the brand. The emails were clearly written by a real person, and they feature analytics and feedback tools to get quantitative numbers to support the qualitative feedback editors receive, too. 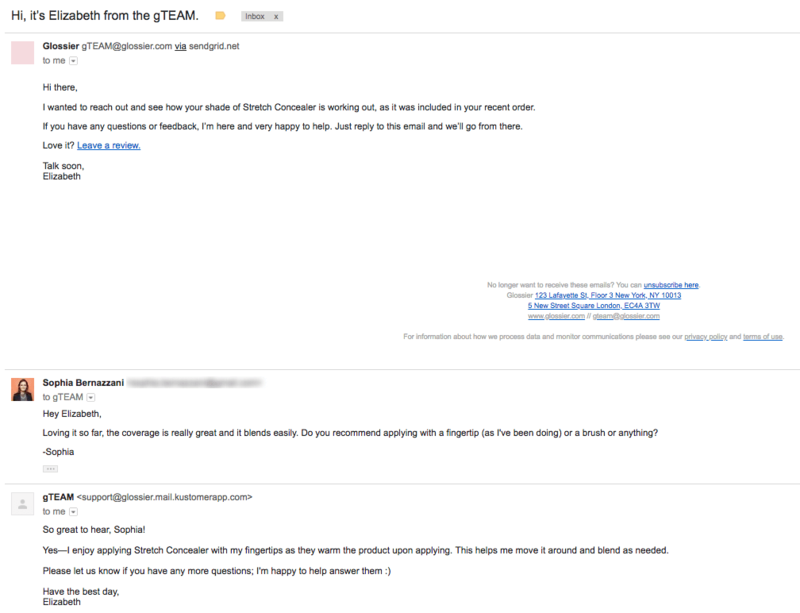 This simple act of proactive outreach and help was helpful and memorable for me as a customer, and it ensured that Glossier would solve a problem I was having with the product before I got frustrated and complained. Customer Service Takeaway: It's not enough to acknowledge and respond to every piece of incoming customer feedback if you're not listening to what your customers are saying. Make sure you're responding to customer feedback, but also make sure your team is identifying and communicating any recurring trends to your company's leadership and product teams so you're able to consistently meet customer expectations and fulfill their needs. Ride-hailing app Lyft succeeds in the customer service space by making its customers proud by putting its money where its mouth is toward values and causes customers truly care about. For example, Lyft recently announced its commitment to minimizing the environmental impact of the millions of car rides it provides every day by declaring all of its rides to be carbon neutral, thanks to its voluntary purchase of carbon offsets. According to Pew Research Center, majority populations in 40 countries rate climate change as a serious problem, and a median of 78% of people surveyed globally support the idea of limiting carbon emissions. "Banning people of a particular faith or creed, race or identity, sexuality or ethnicity, from entering the U.S. is antithetical to both Lyft's and our nation's core values. We stand firmly against these actions, and will not be silent on issues that threaten the values of our community." Wherever you stand on these important issues, it's undeniable that Lyft's customers care about these topics all over the world. Lyft is doing work that's important to its customers with initiatives like those described above, and Round Up & Donate, its program that lets customers round up the price of their rides and donate the extra change to the charitable organization of their choosing (the ACLU is one cause). Customer Service Takeaway: An important facet of customer service that can be difficult to measure is standing for the values that are important to your customers. Customers take pride in supporting businesses that represent them -- and two-thirds of consumers thought it was important for brands to take a stance on social and political issues -- so companies shouldn't be afraid to serve customers in big-picture ways that make them proud to support them, which will encourage them to share and refer their friends and colleagues. Even if you don't have the budget for a $1 million donation like Lyft, getting customers involved with and excited about fundraising and charity partnerships can go a long way towards fostering loyalty. To learn more about good customer service, read these customer service quotes next.